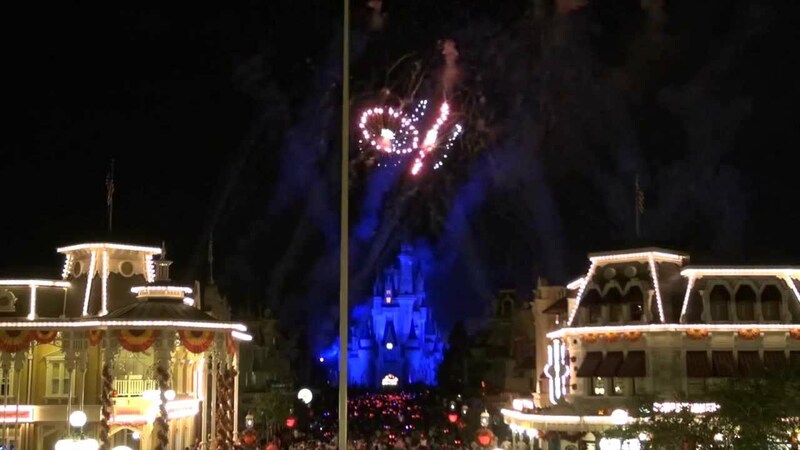 Apr 28, 2003 in "Wishes"
Further to the 7 February 2003 update below, rumors inside MK indicate that the new firework show has been given final approval. 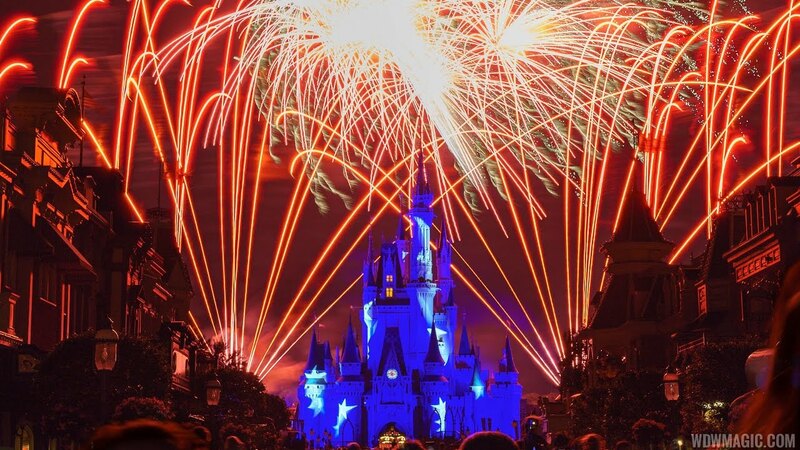 The preliminary name of the show is "Wishes", and will feature narration by Jiminy Cricket, and an all new musical score. As witnessed by the testing a few months back, there will be brand new pyro effects, never before used, and 8 new launch locations. The opening date looks to be moving towards October 2003, rather than December 2003. Please remember though, this is unconfirmed speculation, and as always, is subject to change.